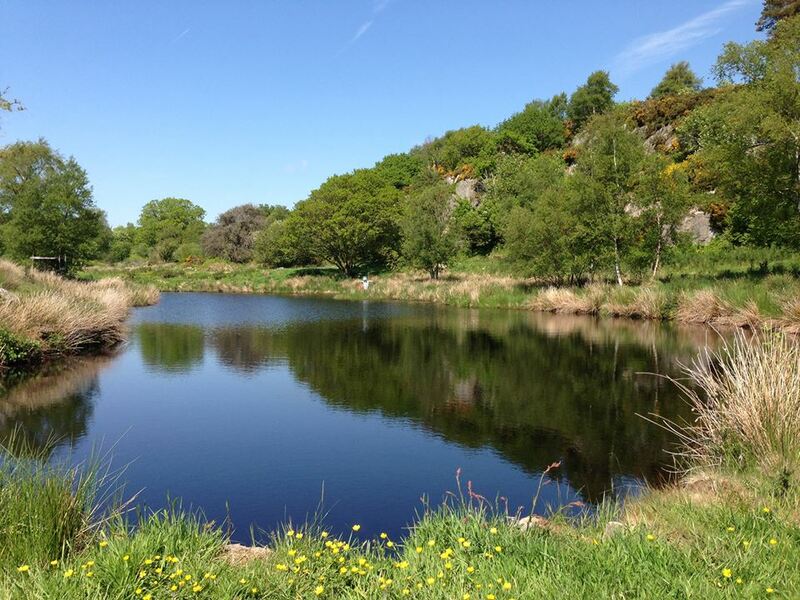 Quarry Pool at 1 acre offers catch and release flying fishing for brown and rainbow trout. 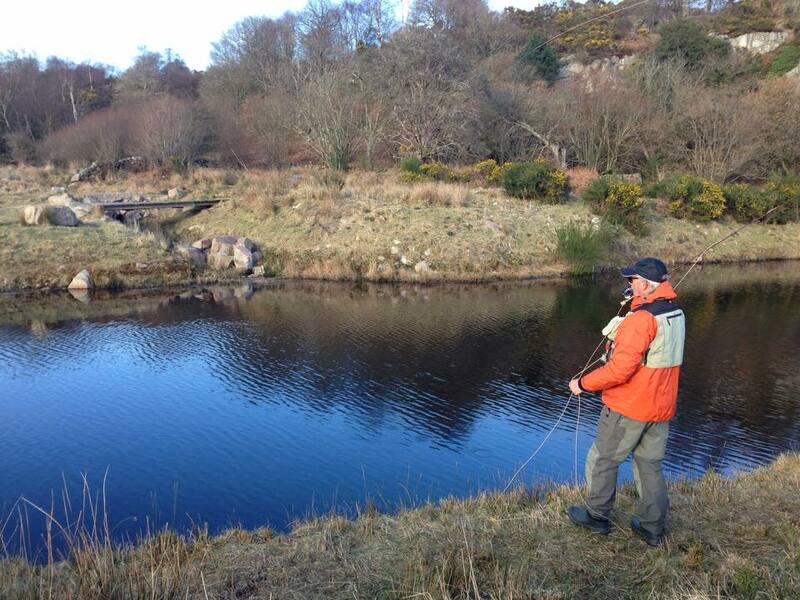 The main stock of browns are around 1lb, rainbows are around 2lb but we have kept it interesting with a few 4-5lb fish. The pond depth ranges from 3-5ft, best tactics are a floating line with ether a dry fly or due to the dark peaty water a bright wet fly. We’re open daily from 7am to 30 minutes before dusk and are located at Greenhill Farm, A710 Coast Road, Dalbeattie, Dumfries & Galloway, DG5 4QT. Please purchase you ticket from the fishery office prior to proceeding to the ponds.